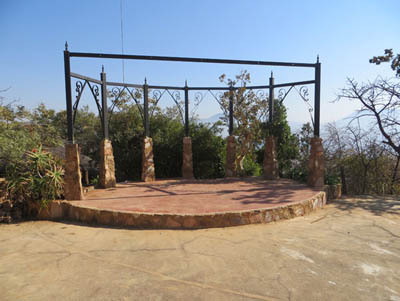 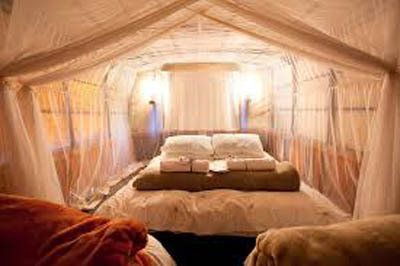 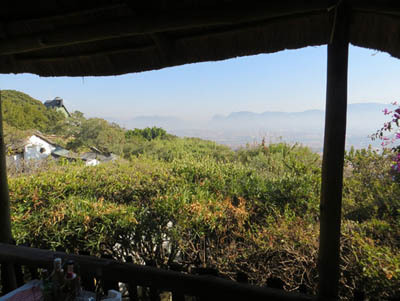 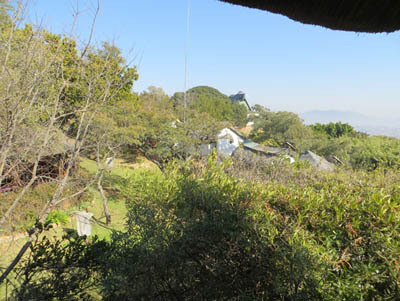 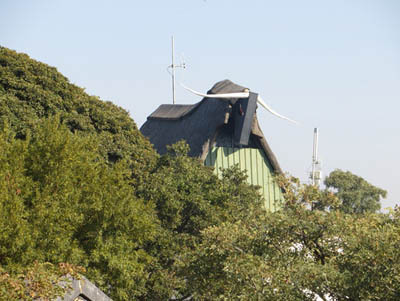 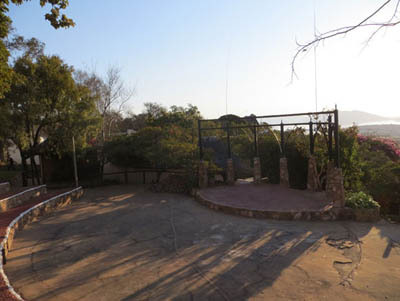 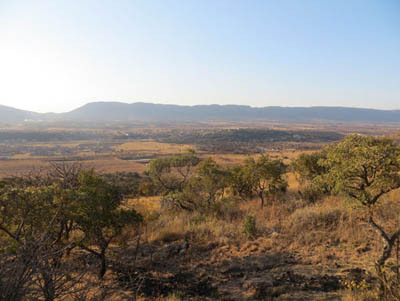 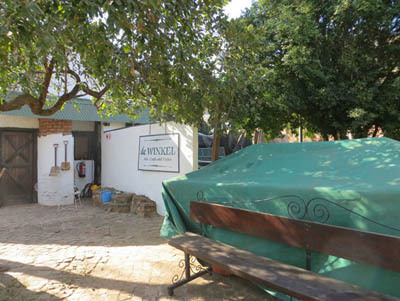 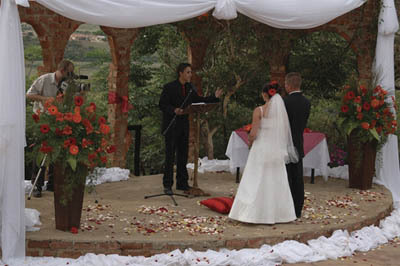 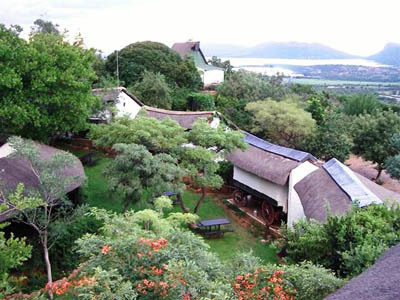 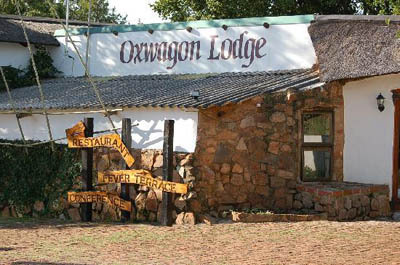 Oxwagon Lodge is a spesialiteitslodge (“specialty lodge”) and one of the most unusual party venues in South Africa. 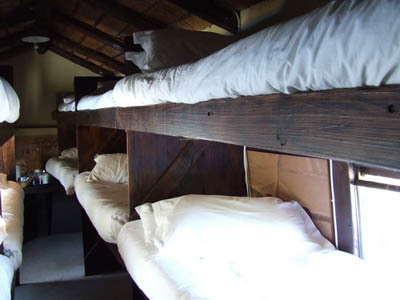 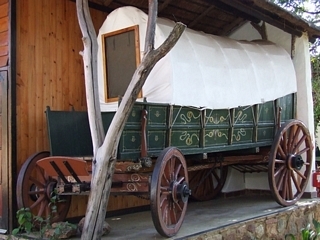 With spesialiteitslodge we mean that you sleep in an original Oxwagon. 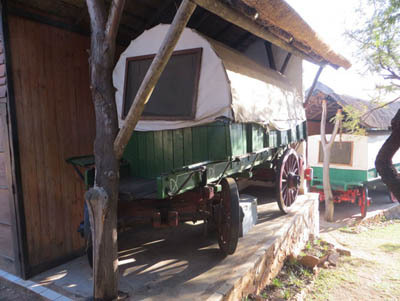 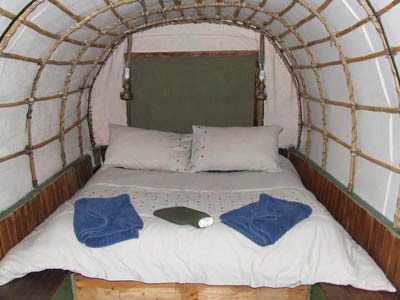 Each Oxwagon is fully restored, cute and cosy! 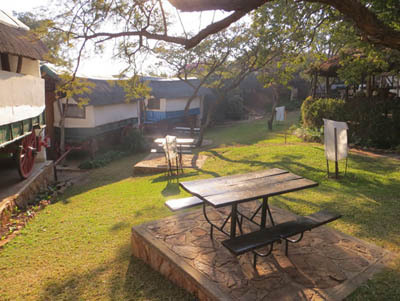 This is the ideal place for weddings, celebrations, conferences, reunions, Year End Functions, and for romantic weekend get-aways. 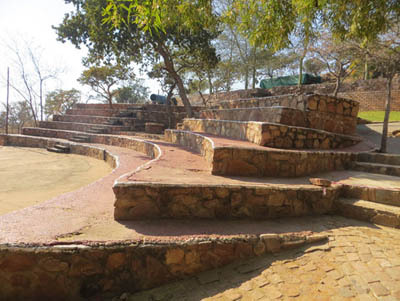 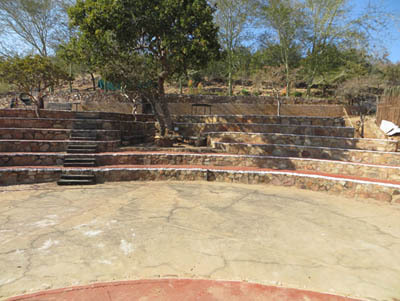 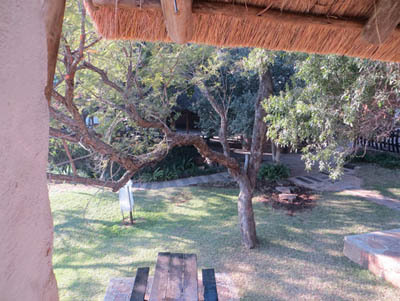 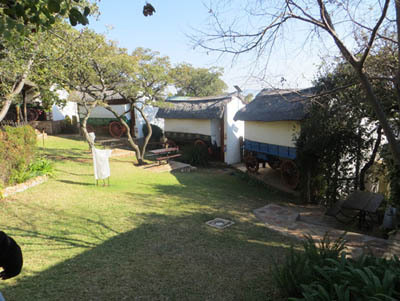 Amenities include a lapa, restaurant, braai area, dance floor, outdoor amphitheater and Conference Centre. 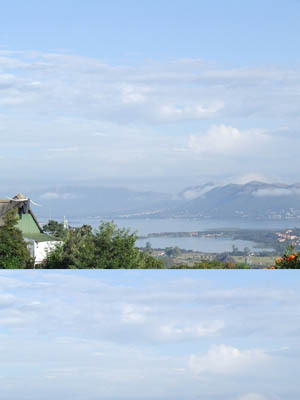 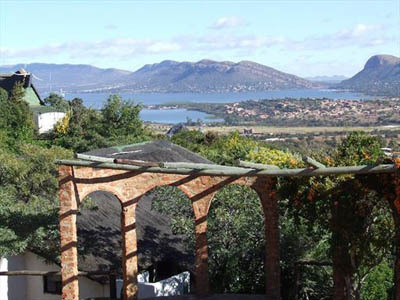 Our party room near the pool has fantastic views of the Hartbeespoort Dam. 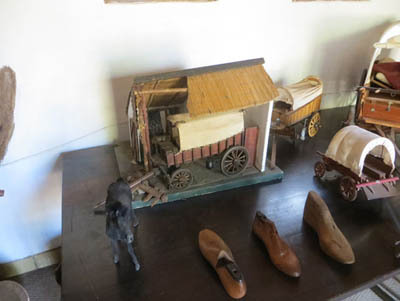 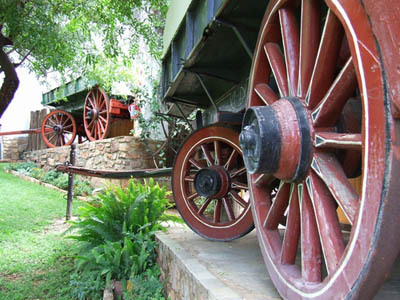 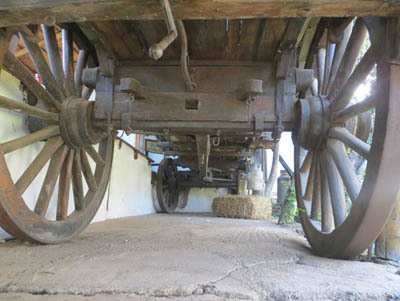 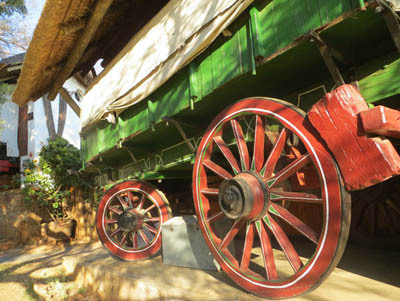 Visit the Oxwagon Museum to understand the advanced technology of 100 years ago. 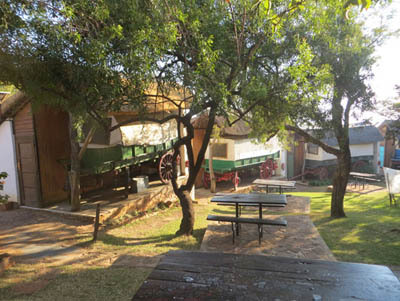 Oxwagon Lodge also has a “cheap and cheerful” backpacker’s accommodation in a converted double-decker bus, with bunk beds. 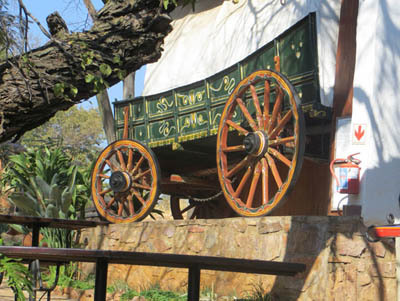 Bring your sense of humour! 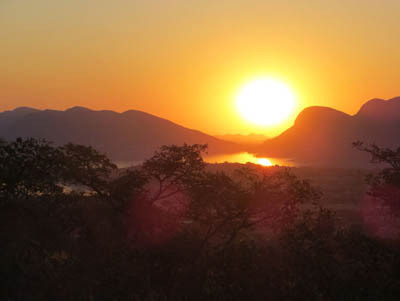 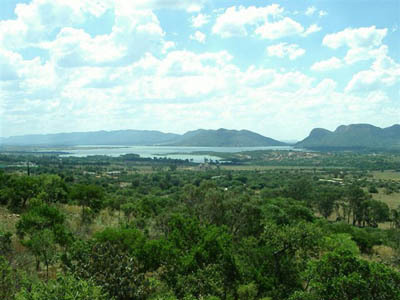 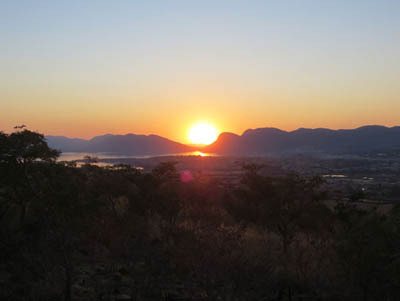 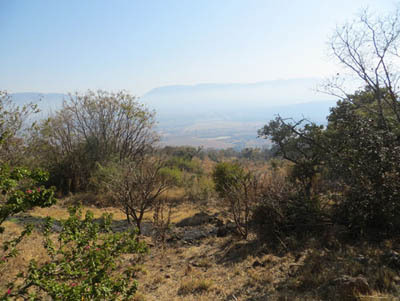 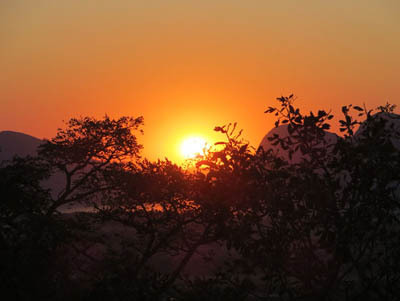 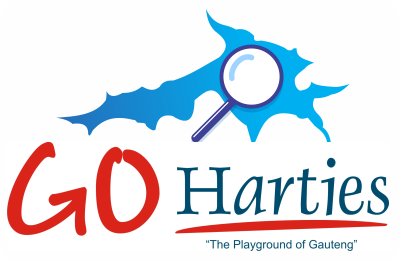 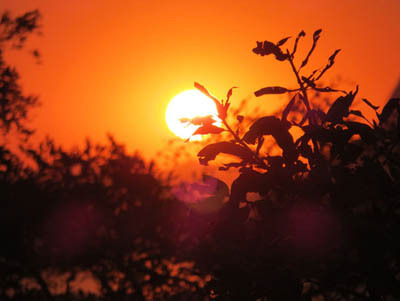 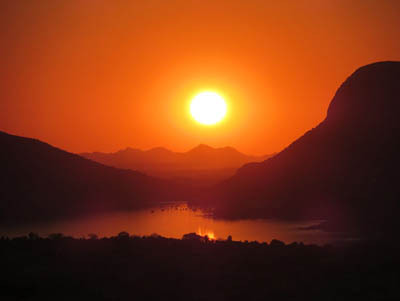 Hartbeespoort Dam is the “Playground of Gauteng”. 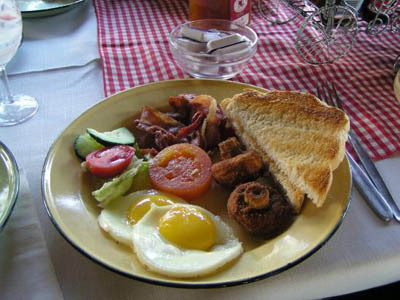 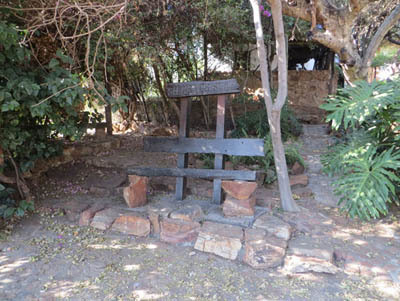 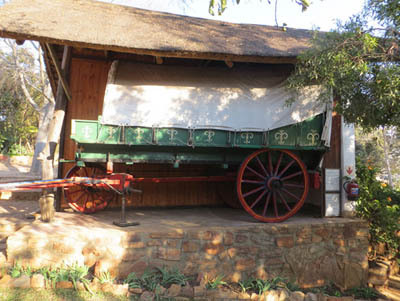 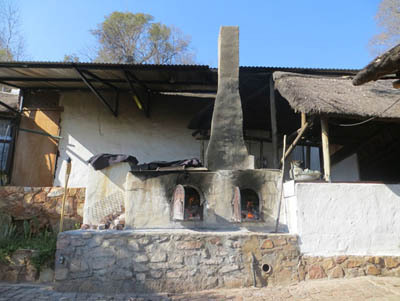 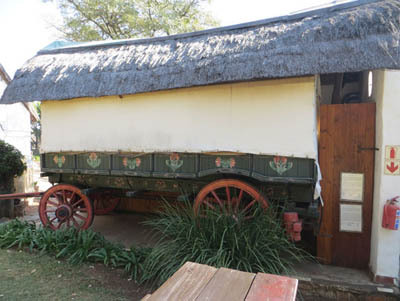 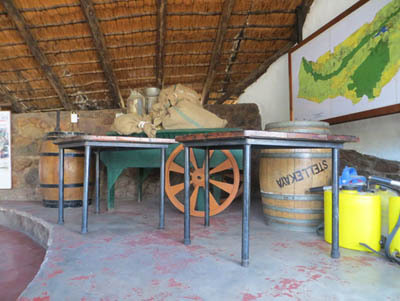 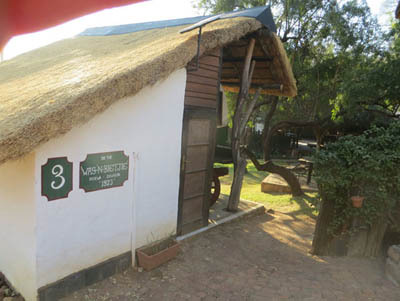 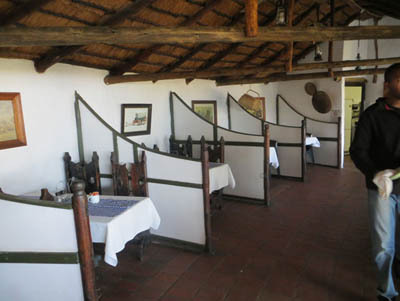 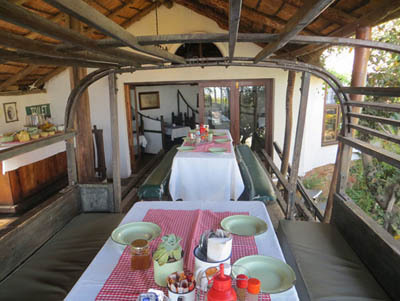 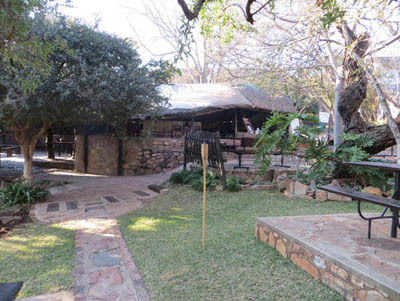 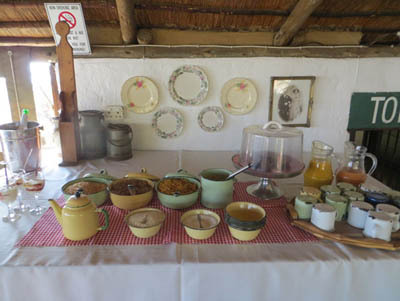 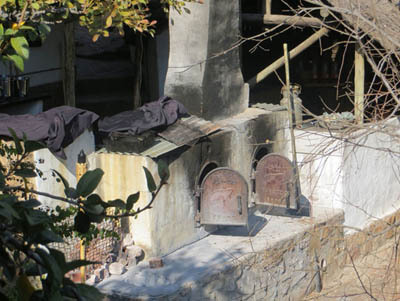 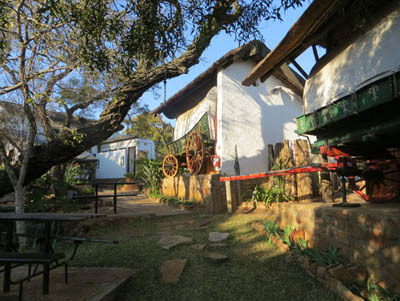 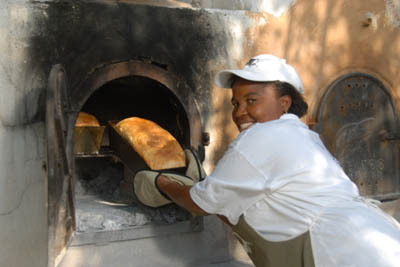 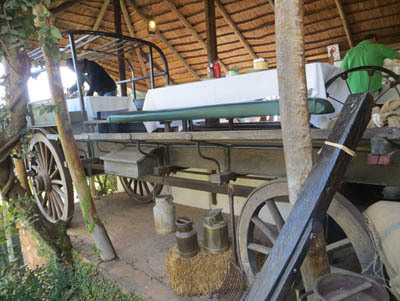 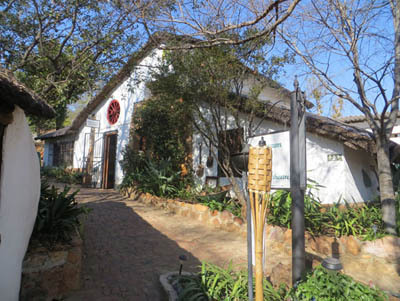 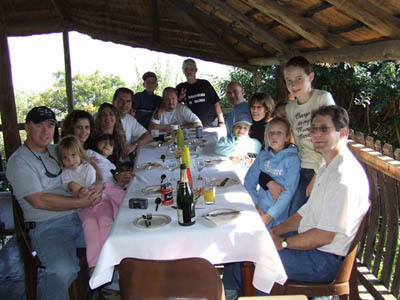 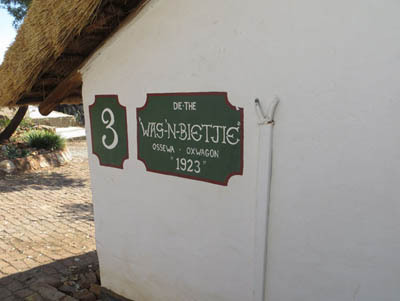 The Oxwagon Restaurant serves Sunday lunch including oxtailpotjiekos, real farm bread and other traditional dishes. 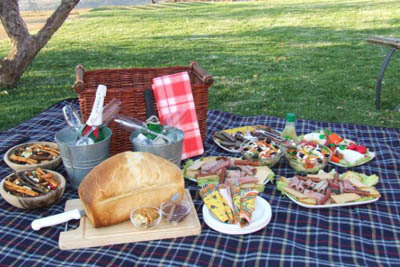 Or, book a Romantic Sunset Picnic basket. 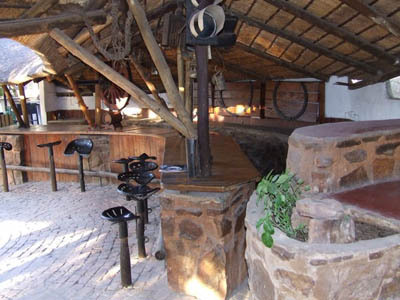 All group functions and conference bookings are welcome. 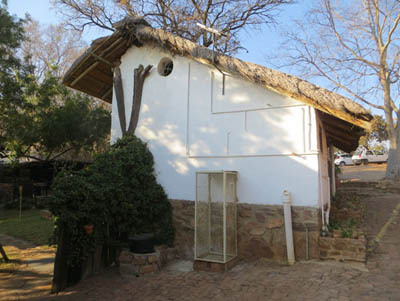 Call Mark and the Team, on +27 78 075 0720 or email to .